YOU can win one of these original photo prints on wrapped canvas, donated by High Plains photographer Curtis Perez. It's time for HPPR's Spring Membership Campaign, and we're celebrating High Plains LANDSCAPES. If you haven't yet joined as a new member or renewed your membership, NOW IS THE TIME! 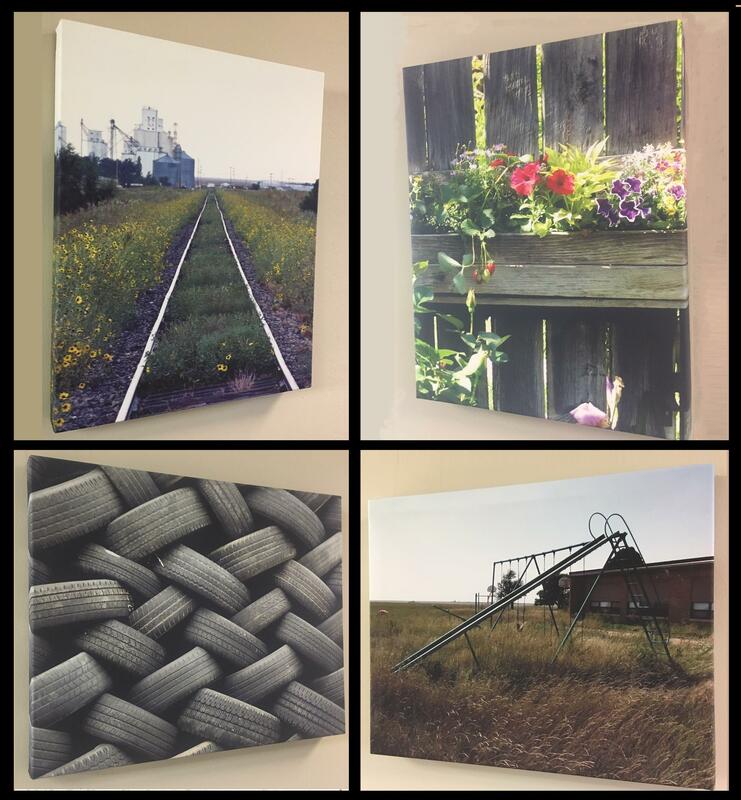 Tune in and pledge to automatically enter the drawing for one of these four gorgeous photo prints from Garden City photographer Curtis Perez. We'll do the drawing on Monday morning, so SUPPORT PUBLIC RADIO TODAY! Just click here to contribute online, or call us at 1.800.678.7444. Again, all you have to do to enter the drawing is MAKE YOUR PLEDGE OF SUPPORT! Enjoy these High Plains landscape photo prints for you to enjoy for years to come. Curtis says of his work, "My photos try to capture a moment in time, and I hope that they will evoke a personal and emotional response from the viewer."